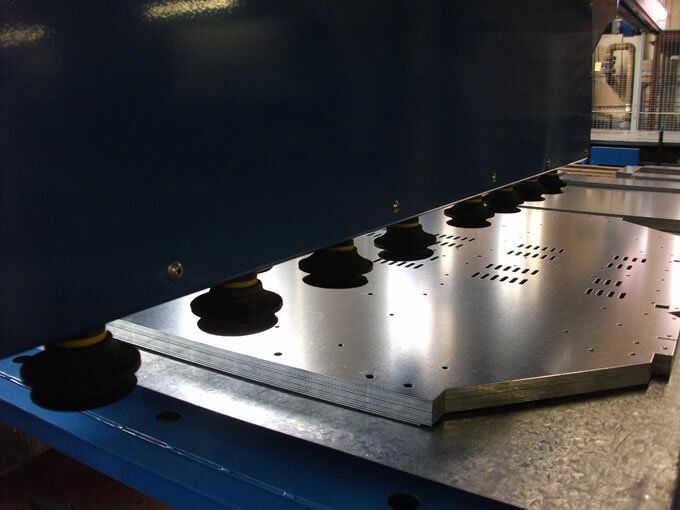 We offer innovative and inspirational design and manufacturing services, adding value and enhancing ideas for new and existing products. 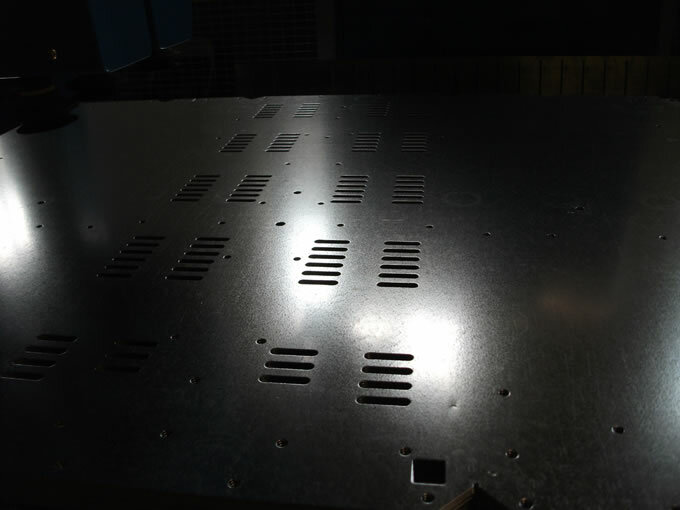 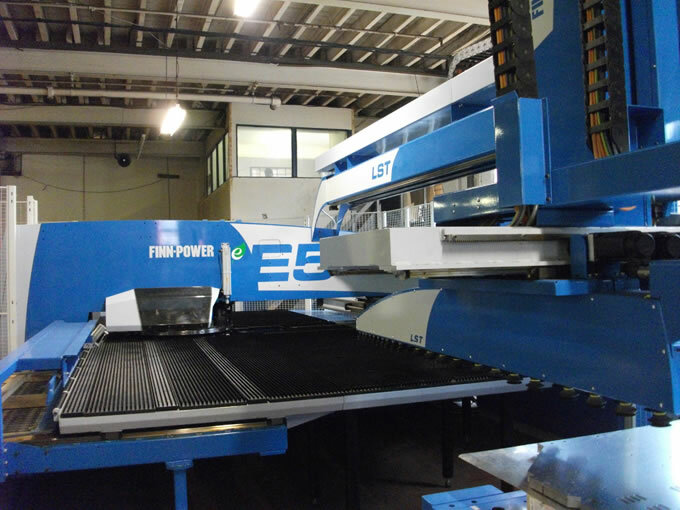 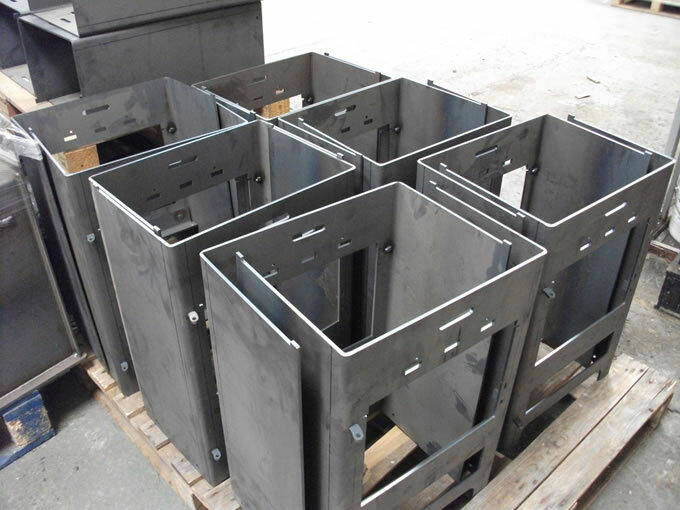 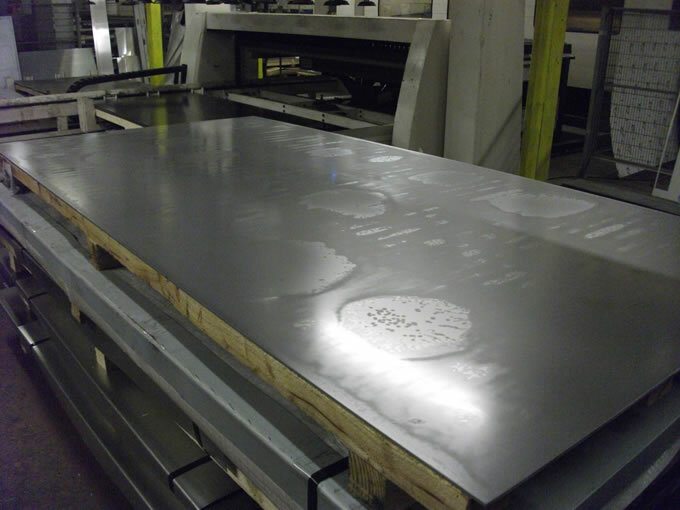 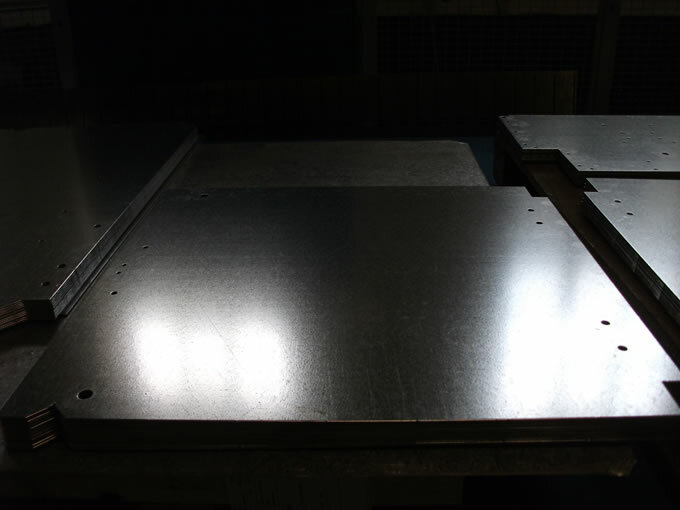 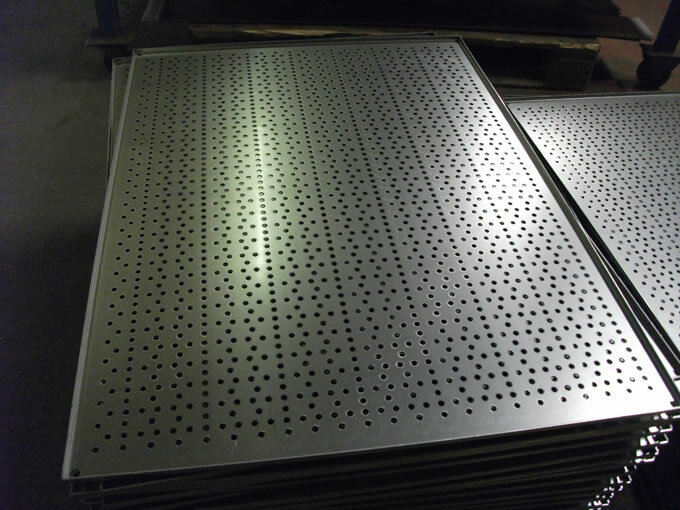 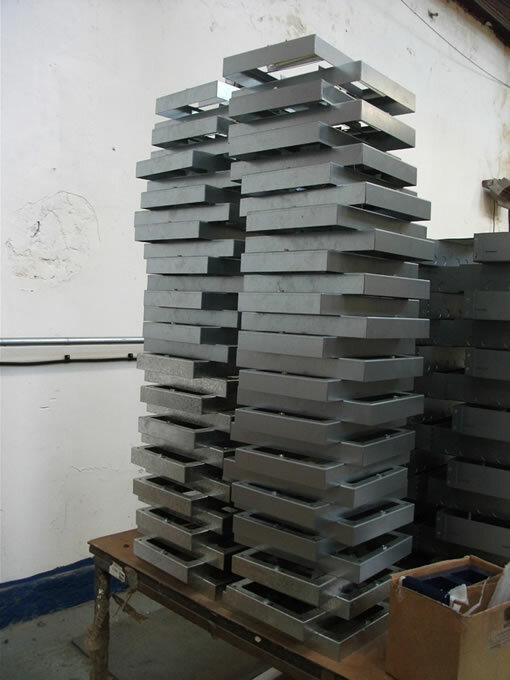 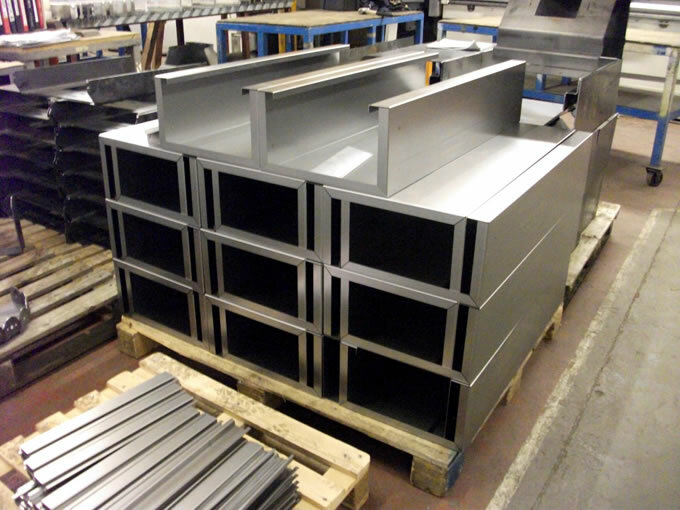 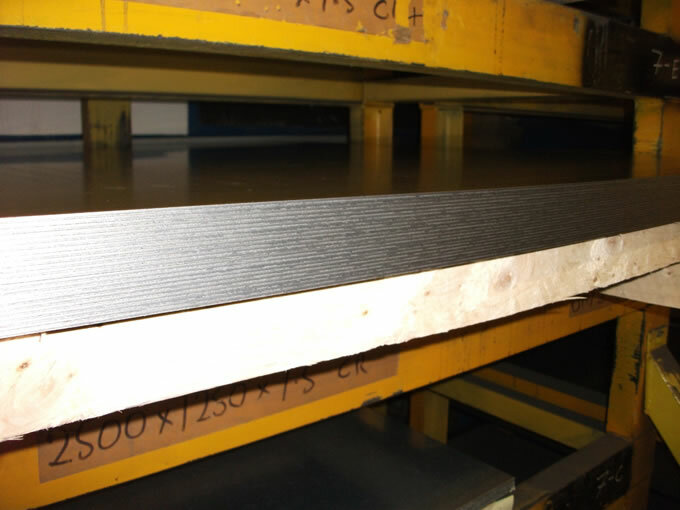 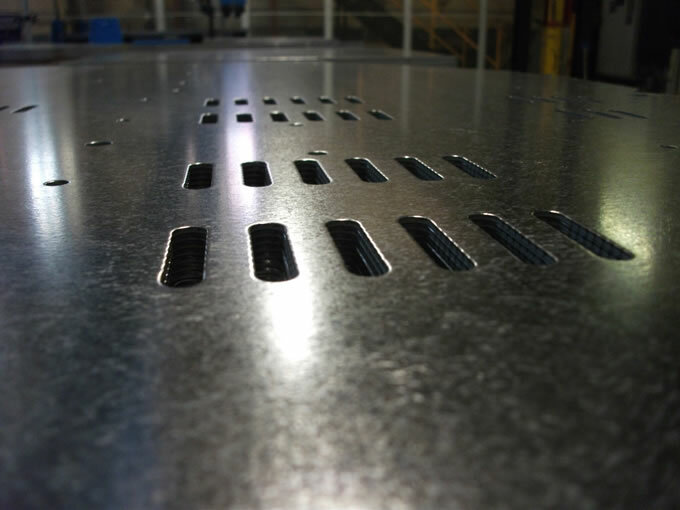 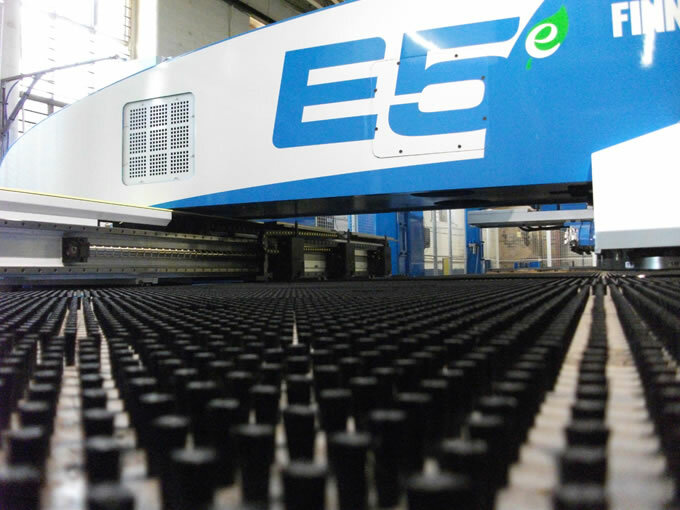 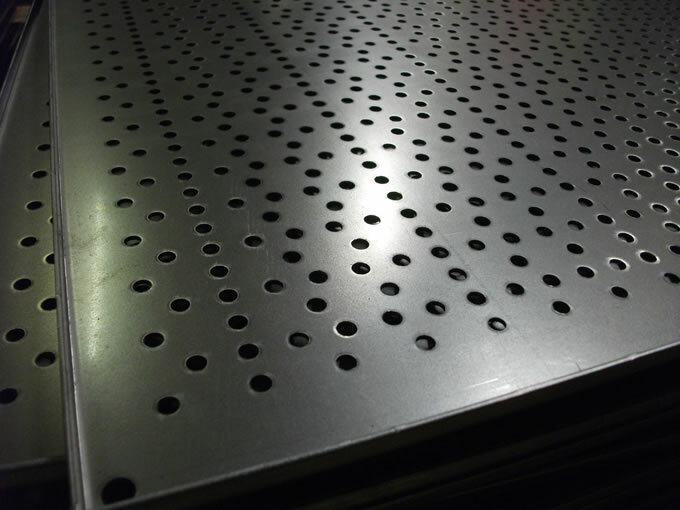 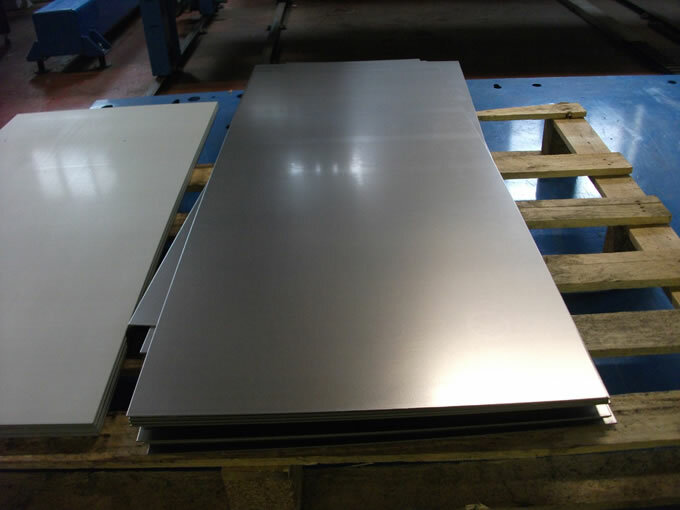 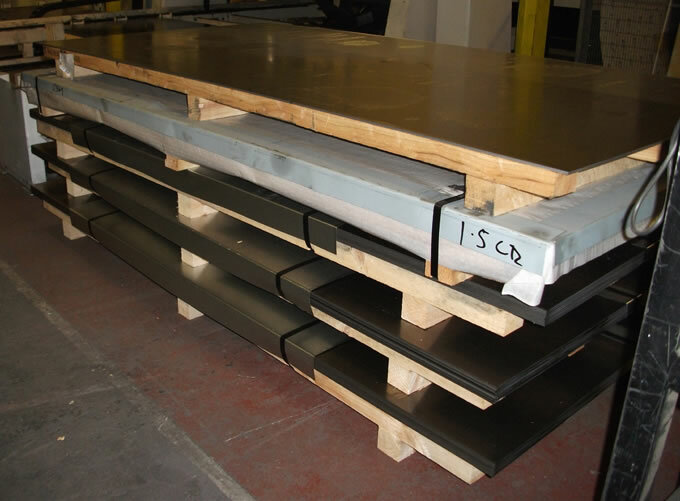 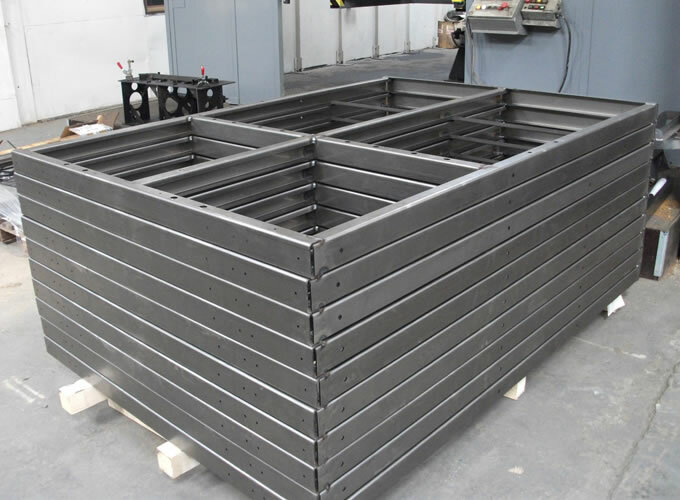 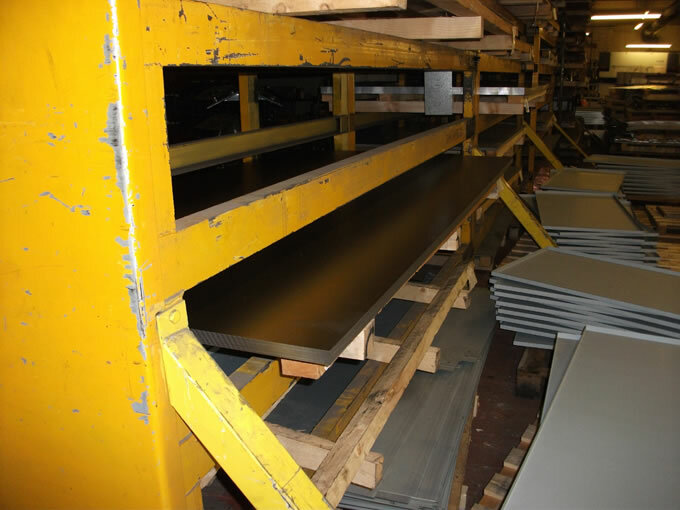 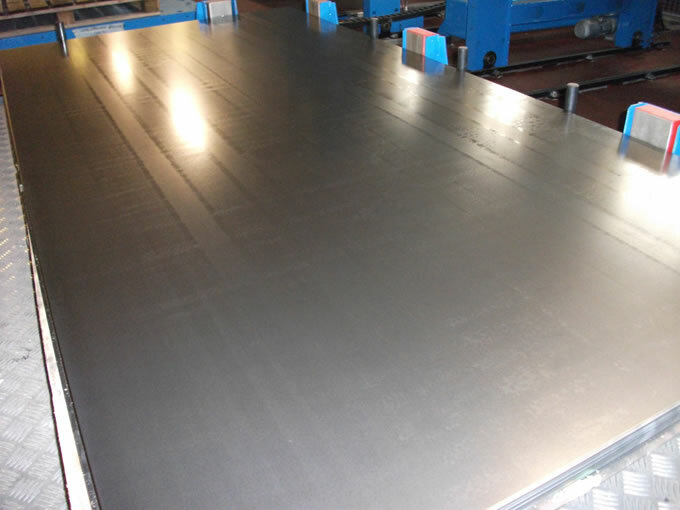 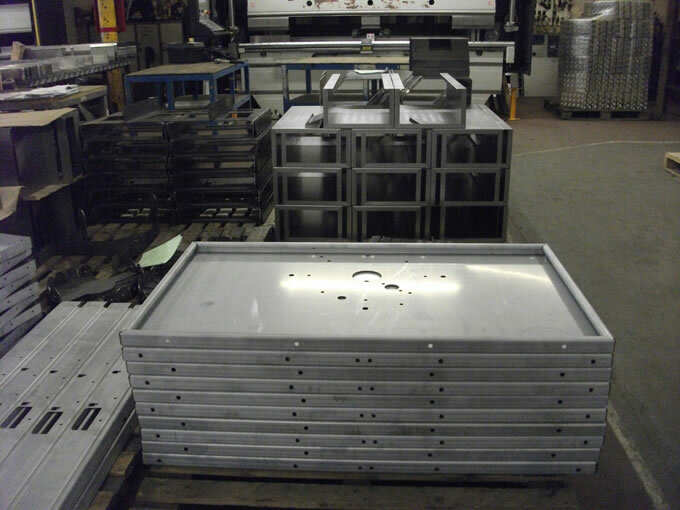 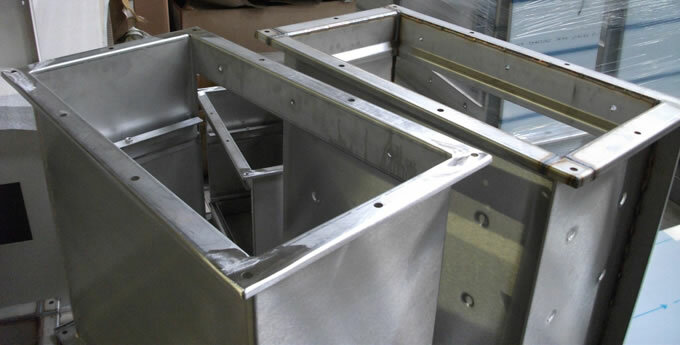 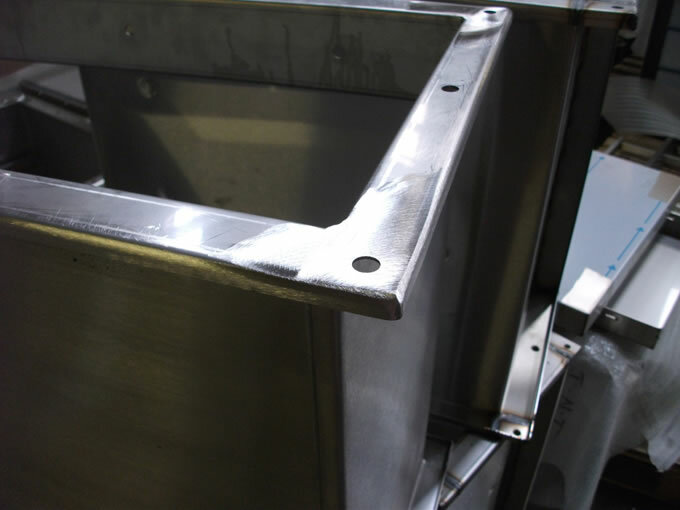 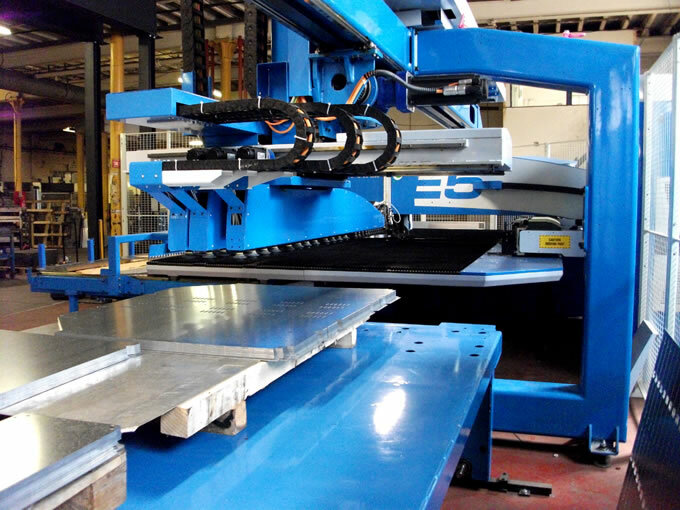 Find out more about our services and capabilities in sheet metal design and fabrication. 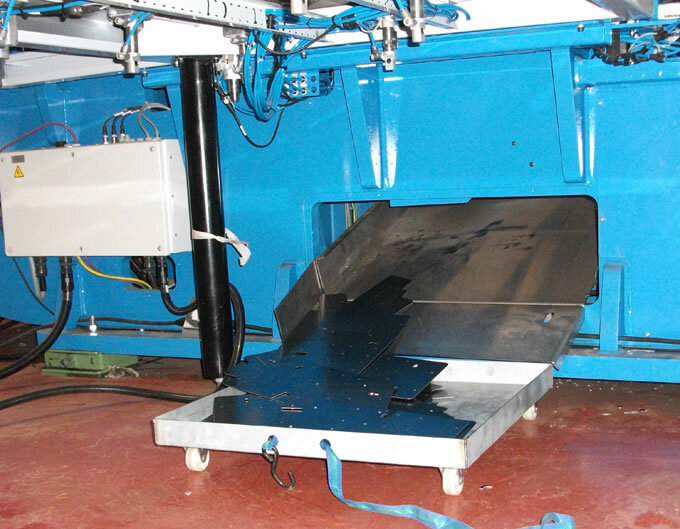 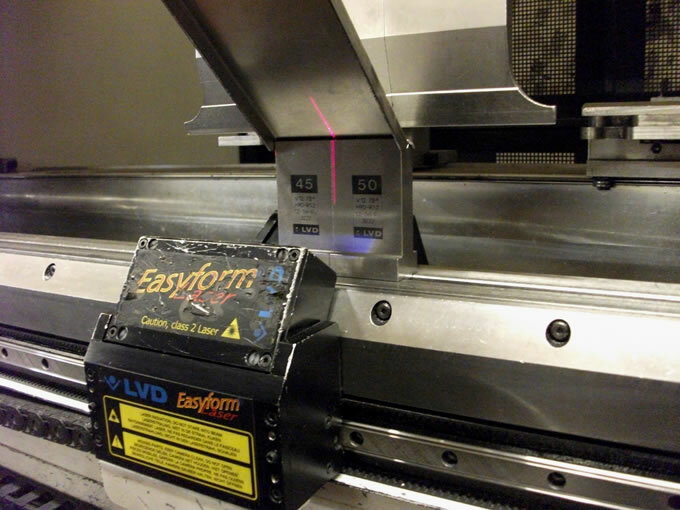 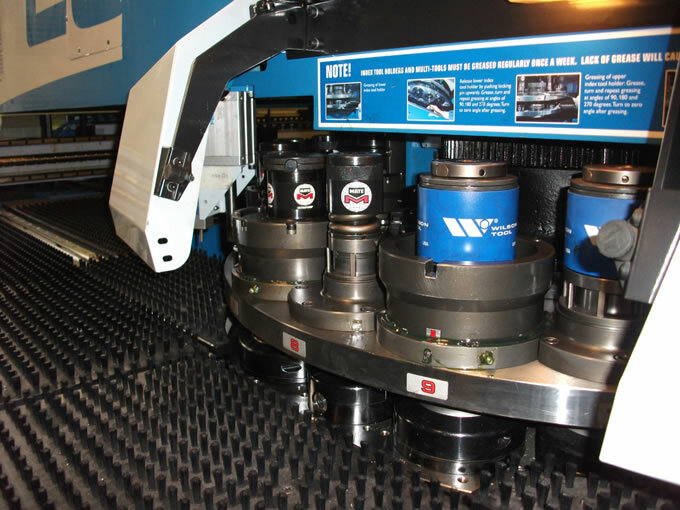 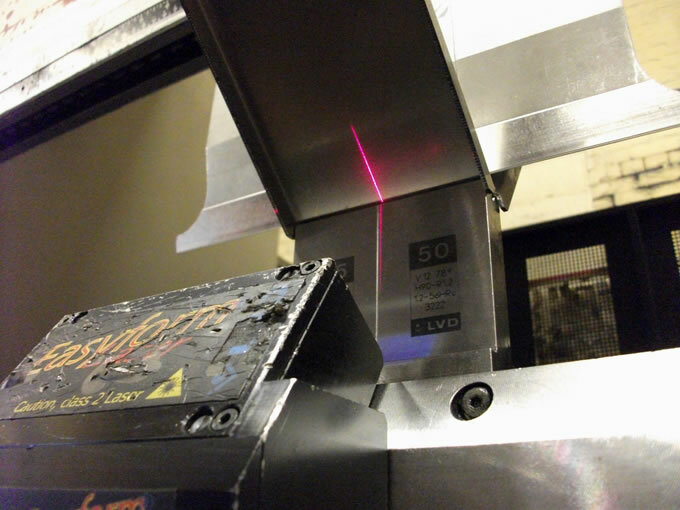 We have laser profiling machine stations each with lights out capability able to process 6 tons of material unaided. 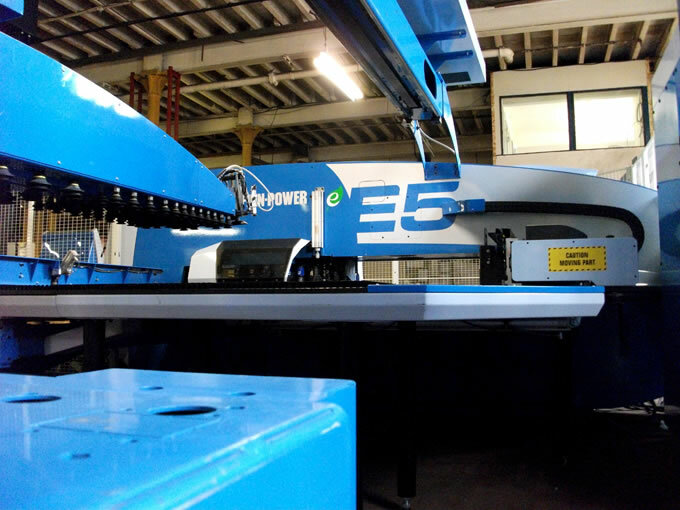 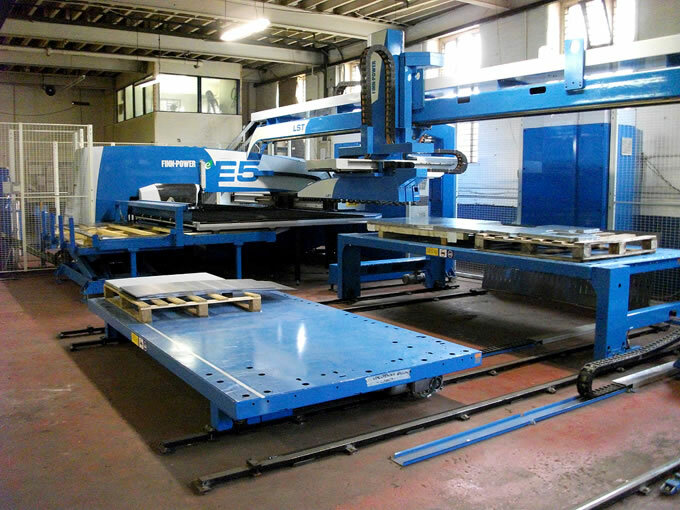 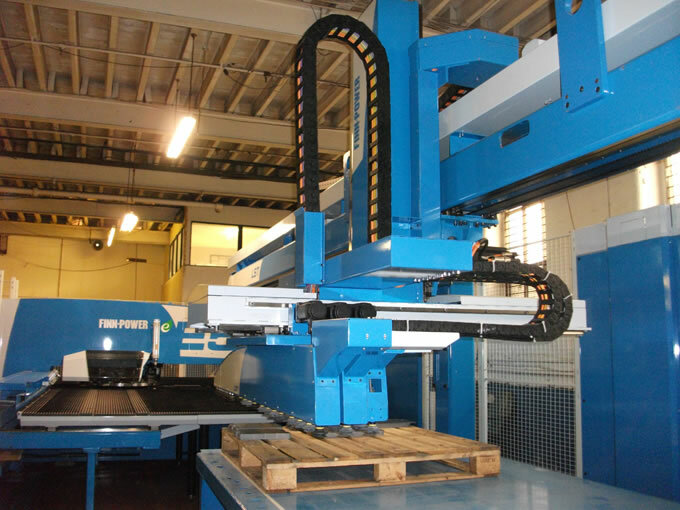 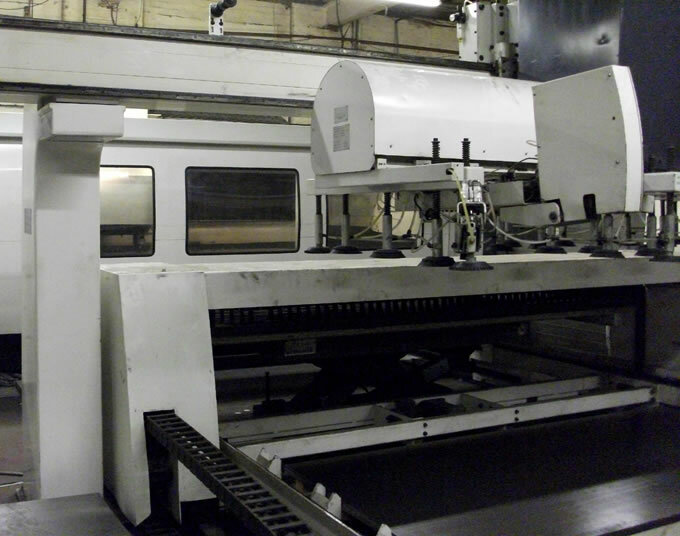 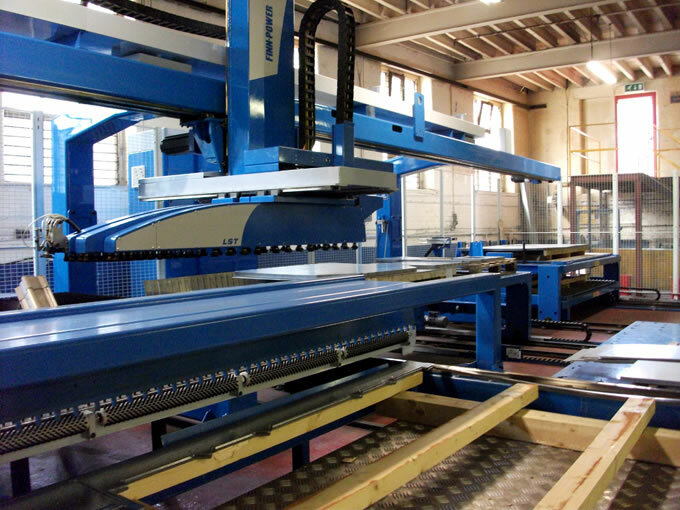 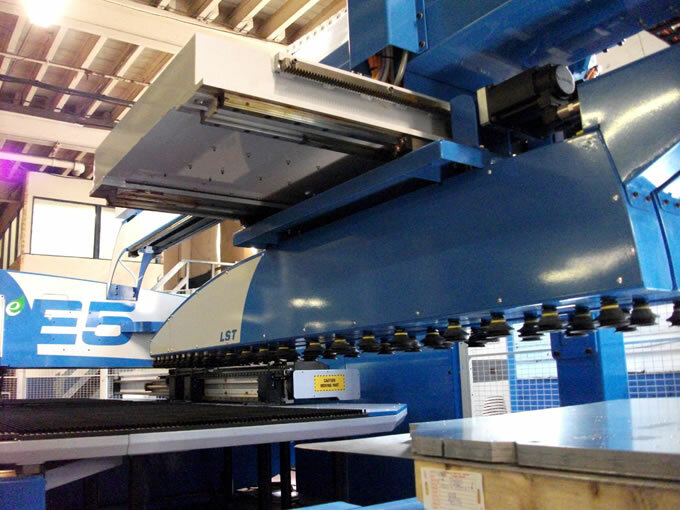 We have a number of precision bending machines including a Salvagnini P2Xe 21 machine, CNC panel bender. 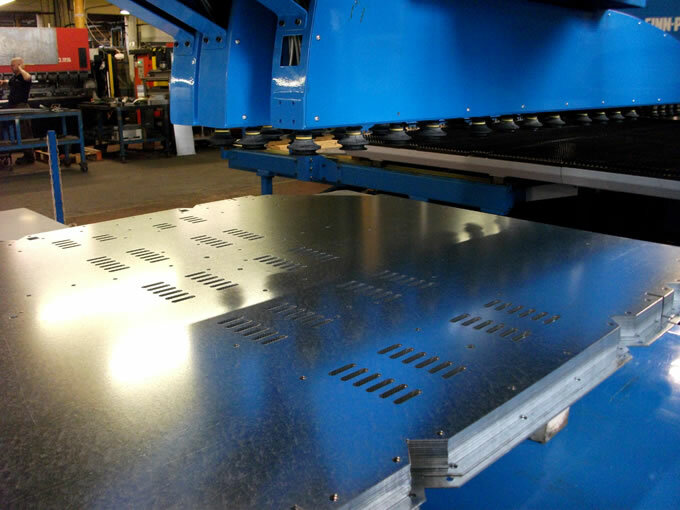 At CSM, we have a team of highly skilled manual welders as well as three robots welding both heavy and light components. 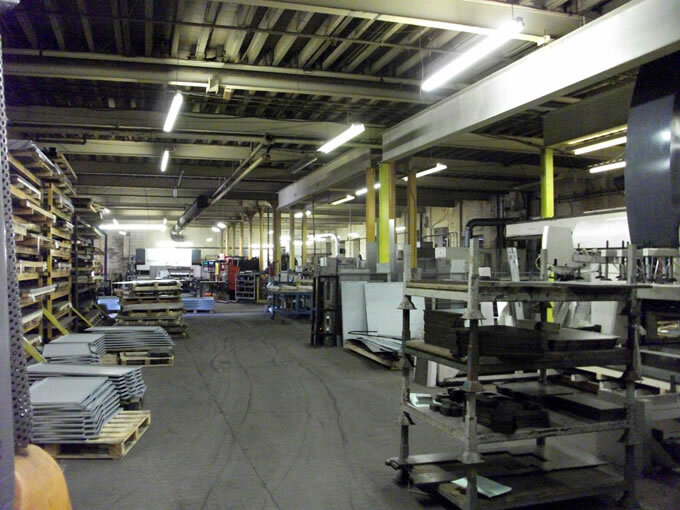 To prepare steel to make it ready for pre galvanising or paintwork we ‘shot blast’ in our industrial sized extraction plant. 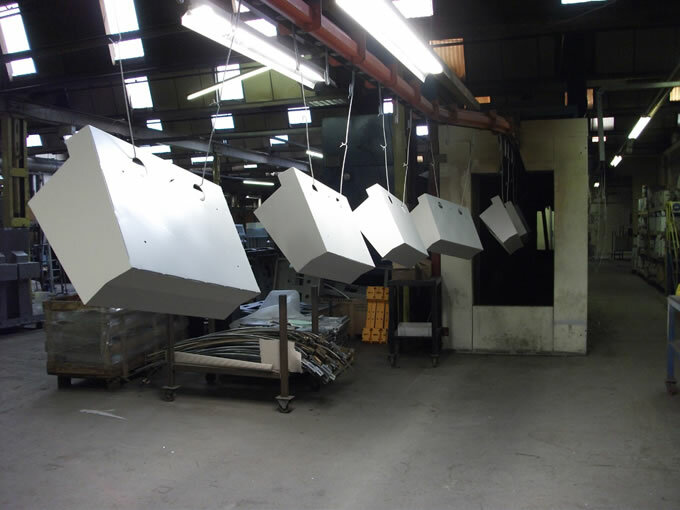 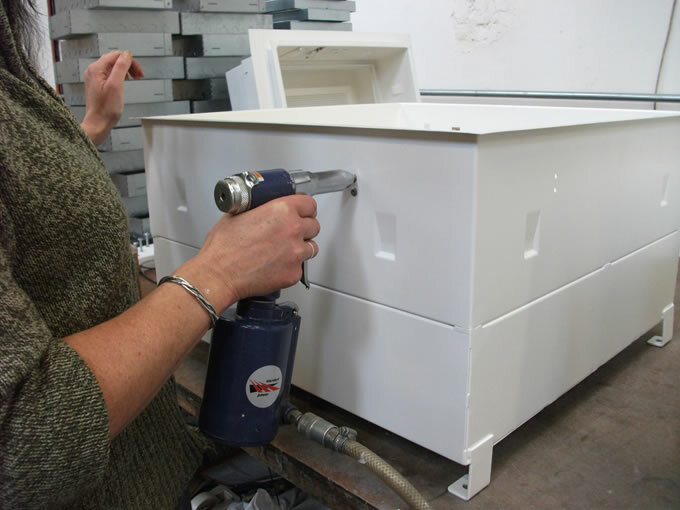 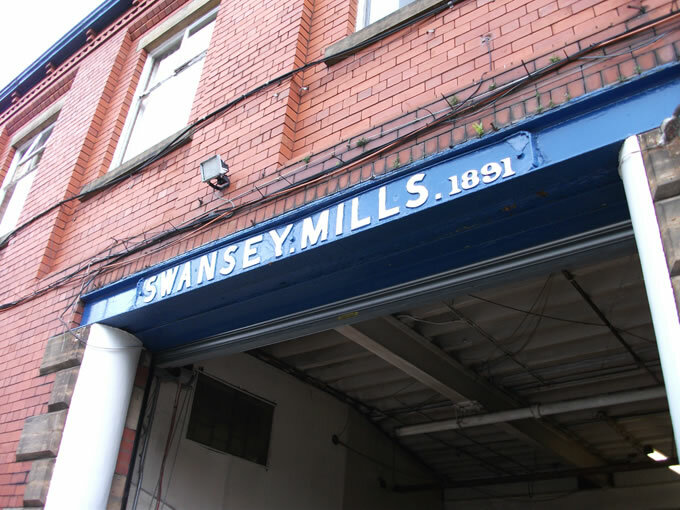 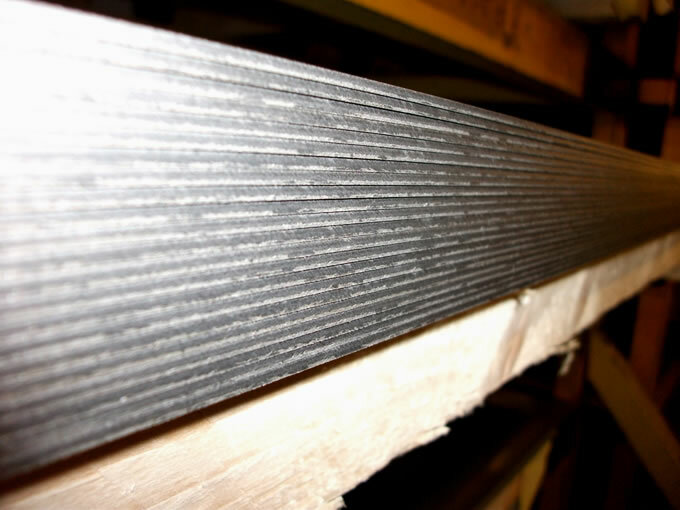 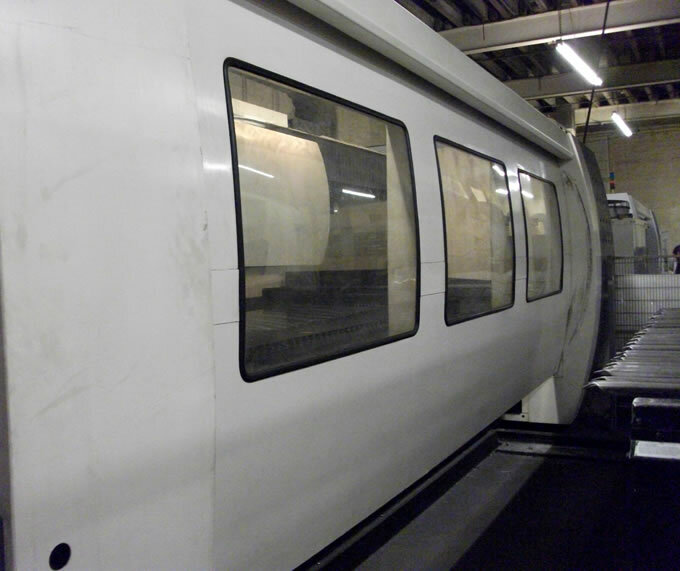 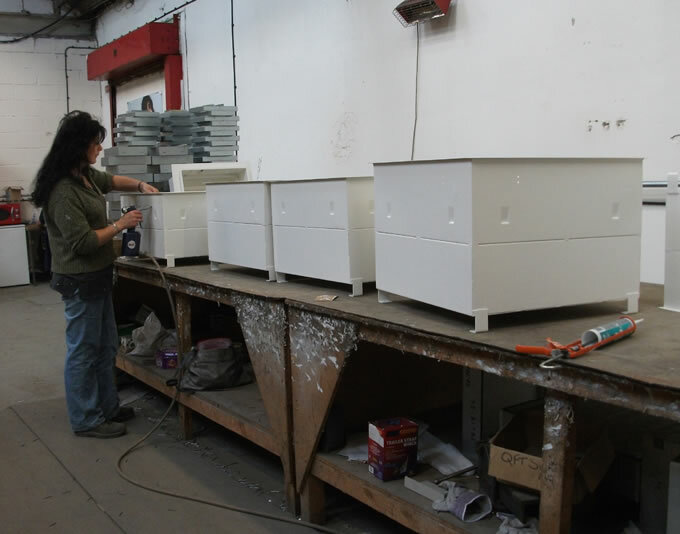 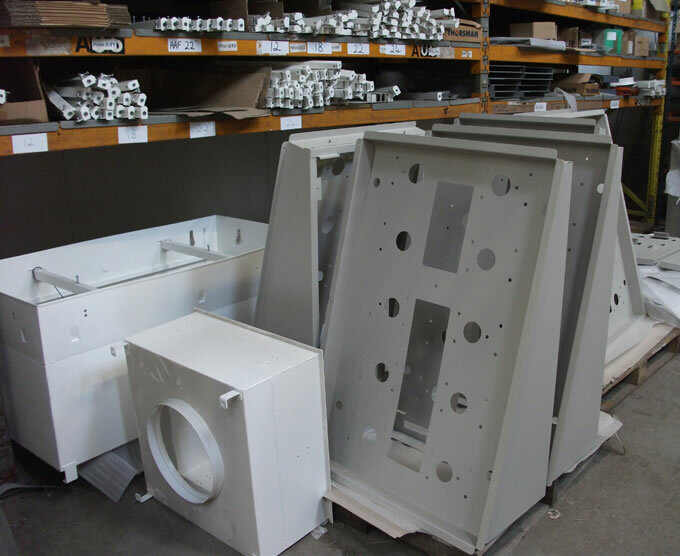 In our paint shop, products can be powder coated or have wet painted protection applied. 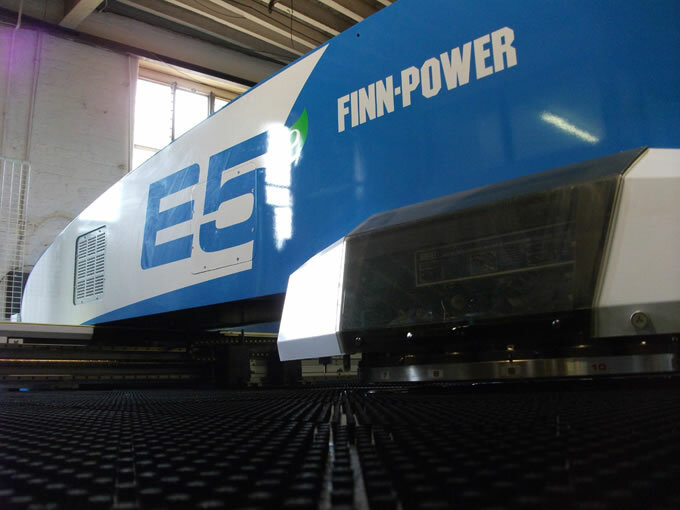 We have our own screen printing facility to enable us to print high quality graphics on glass, labels and on control panels. 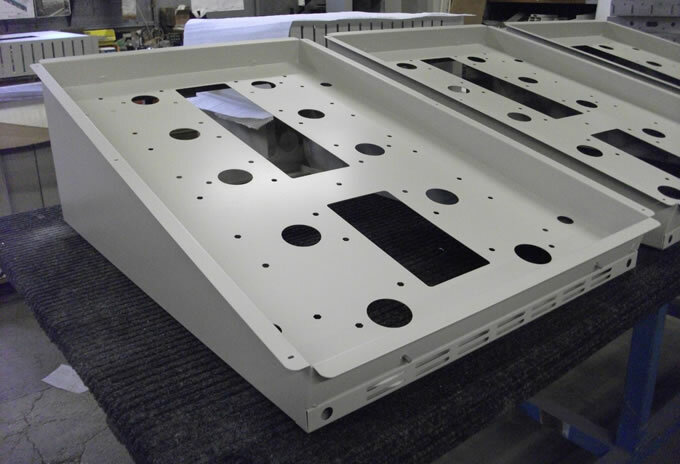 CSM has in-house engineers, skilled in producing CAD drawings and able to review and amend component and product designs. 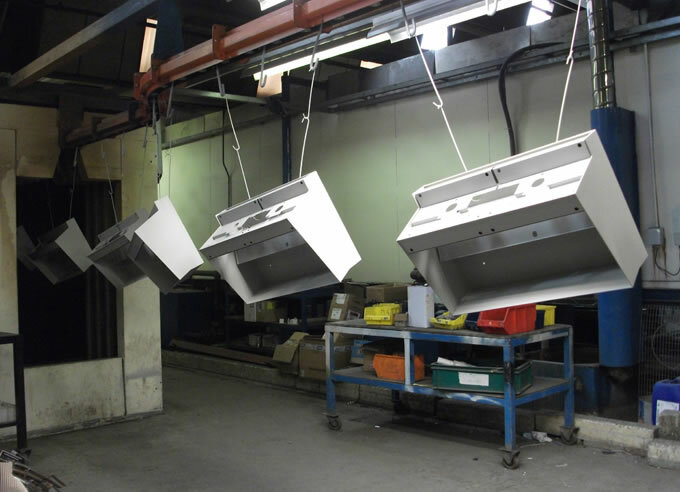 We carry out quality and accuracy checks at regular intervals on every machine, making sure our strict quality standards are maintained. 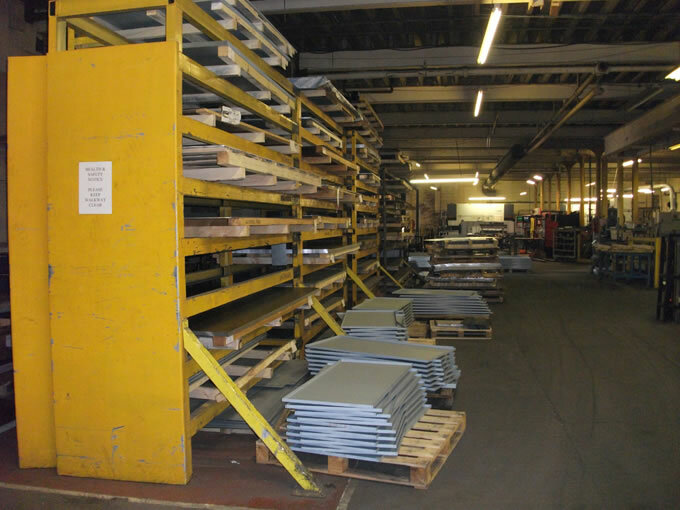 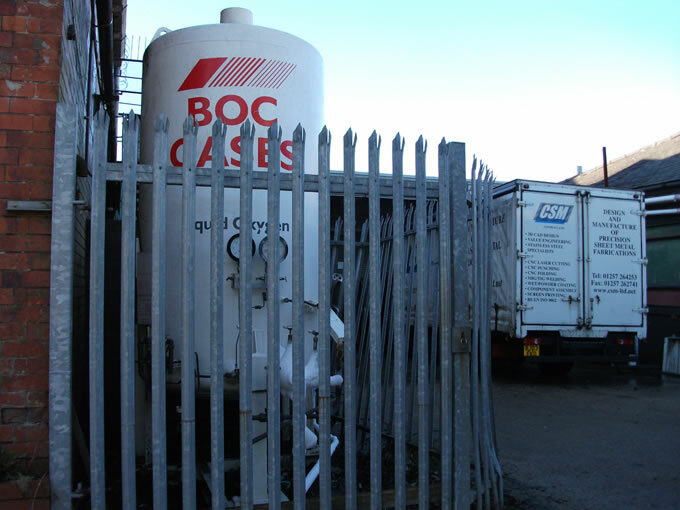 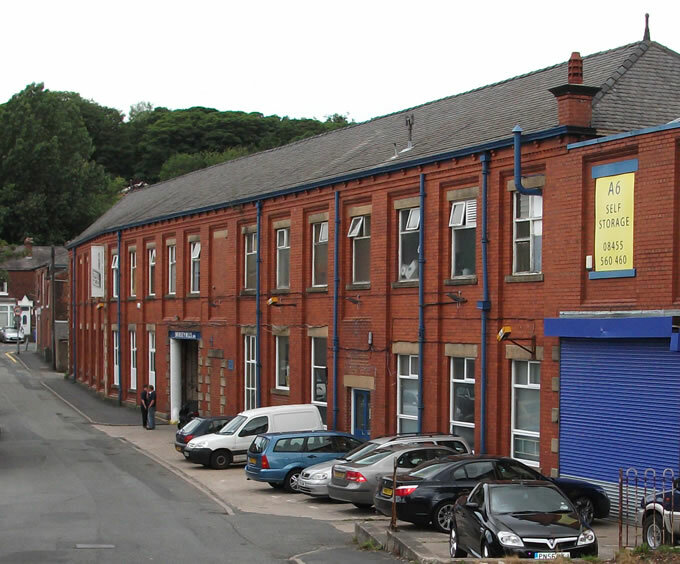 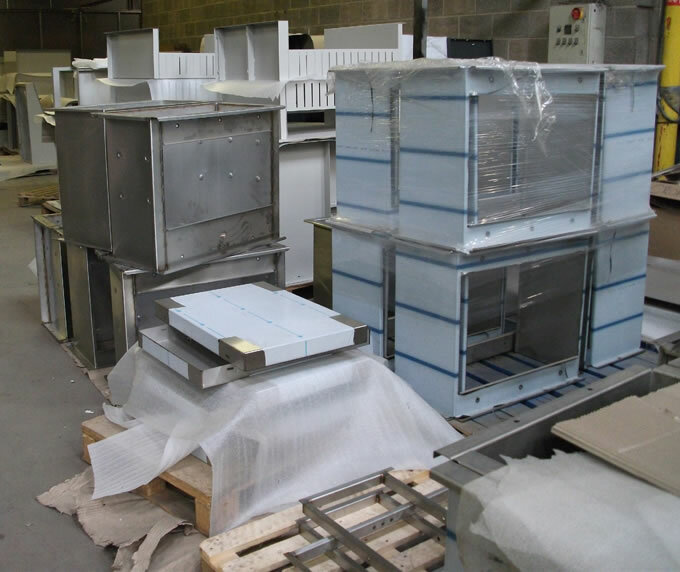 Heavy and bulky items, as well as smaller products are assembled in the factory prior to packaging and dispatch for delivery to UK and global destinations.